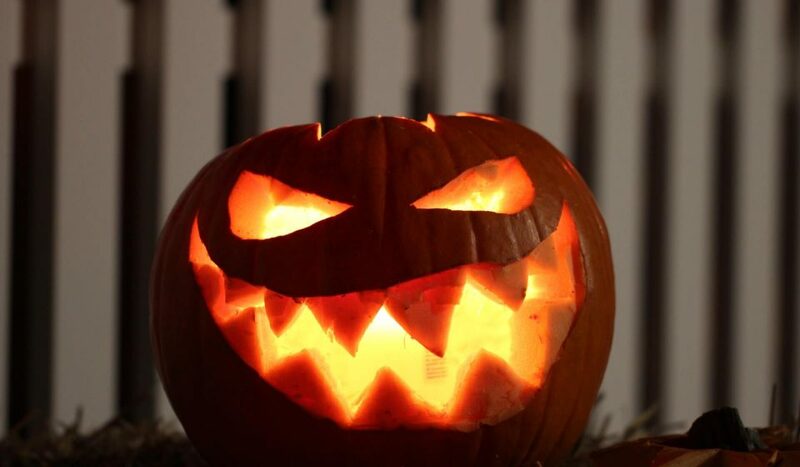 Halloween is now one of the biggest social events of the year besides Christmas so failing to make the most of it might just cause something of a fright for your business. It’s a time of the year which presents a huge marketing opportunity for all companies, from small start-ups to large multinational firms, and if done properly can see significant engagement opportunities with clients and potential customers. So don’t wait for your customers to come knocking at your door this Halloween, here are some scarily simple marketing tricks that are bound to go down a treat. Trick or treat? Isn’t just for children, it’s something you can do with your customers too so why not treat them to some dead good discounts or offer a petrifying promotion? Create a sense of urgency by offering for a limited time only. And if you’re feeling particularly devilish you could play a few tricks to tease your audience in the form of social media posts or advertising campaigns to get everyone talking which is a great way of raising awareness. Rather like a well-dressed shop front, a seasonally decorated website or social media profile can encourage your fans to get involved by liking and commenting on your gruesome get up. It also shows you are aware of your audience’s wider environments. It needn’t be a whole redesign or an elaborate overhaul just something to let others know that you are aware of the seasonal festivities; let’s face it, you wouldn’t let Christmas pass you by without a mention – so Halloween shouldn’t be any different. We’re not talking bobbing apples here, we’re thinking more about ways that can get your target audience engaging with you at what is now one of the biggest holidays of the year; meaning you need to stand out from the crowd. Think about creating a little friendly competition with your customers maybe in the form of a social media giveaway and offer a prize which won’t just promote your business in a good light – but will encourage visitors to keep coming back for more. As with any huge holiday or celebration Halloween is celebrated by millions of people across the planet, so capitalising on this massive potential is a must for any business, particularly on social media. Hashtags are a great way of directing large amounts of traffic to your social media platforms so either think of a quirky Halloween themed one which you think will quickly catch on and engage with followers far and wide or find one which is trending and add it to your posts to really enhance your digital presence, particularly when the world is watching. Visual content is frighteningly effective, particularly when it comes to a company’s social media presence; with a 2016 survey conducted by Socialbakers.com looking at 30,000 brand pages on Facebook and finding that that 87% of the best performing posts were photos. Try using free to use image editing software like Canva when it comes to creating some creepy collages as not only is visual content a good way to show off your products, shop, office or even team, but a Tweet which includes an image is also three times more likely to be shared than any other form of post according to Twitter. Need our help to make your digital marketing scarily successful? Why not give us a call on 0845 163 16 16 or if you’re in the neighbourhood drop in and say: “Trick or treat?”.